Stomach acid is strong stuff and it can really wreck your teeth. 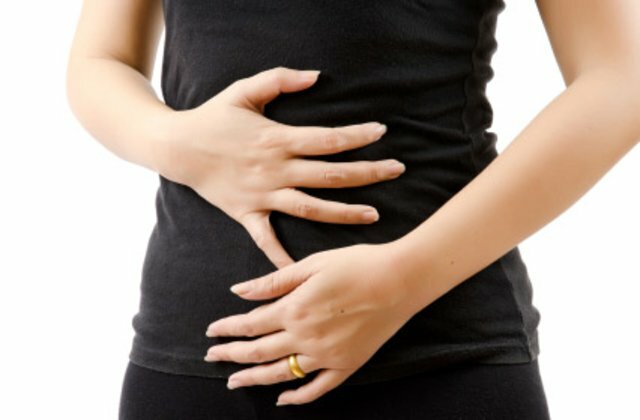 Fortunately, stomach acid usually remains right where it belongs – in your stomach! When stomach acid comes into contact with the mouth on a regular basis it causes severe damage to dental enamel and can even cause mouth sores. GERD, also known as gastric reflux, bulimia and nausea from pregnancy are the most common causes of stomach acid entering the mouth. For pregnant women, the condition is temporary, usually ending after the 1st trimester of pregnancy is complete. For patients who suffer from GERD and bulimia the problem lingers until these conditions can be resolved. When stomach acid comes into contact with dental enamel the usually rock-hard dental enamel is softened. Over time the enamel can wear away causing the teeth to yellow and change shape. Once tooth enamel has been eroded there is no way to replace it but there are ways to protect the enamel before this happens. After the enamel has been damaged teeth will be more susceptible to decay and will probably experience sensitivity to heat and cold. Seek treatment for your medical condition. The stomach acid not only attacks tooth enamel but causes damage to the lining of the esophagus. DO NOT brush your teeth immediately after vomiting. Most of us reach for the toothbrush to clean our mouth but the tooth enamel is in a fragile state and brushing immediately will only cause further damage. Instead of brushing, RINSE your mouth with a mixture of baking soda and water to neutralize the acids. Talk to your dentist about fluoride treatments and prescription fluoride pastes or rinses that can help strengthen tooth enamel. Find out more about protecting your tooth enamel by contacting Wilbanks Smile Center in Toccoa, GA today at 706-886-9439. Let’s work together to save your smile!